When you find yourself in need of a lawyer, it can be a lot to take in. It may be the first time you’ve ever found yourself in the middle of litigation and aren’t sure where to begin. However, before you go on Google and choose the first lawyer that comes up, slow down and take your time in making your decision. Since you’re entrusting this person with your fate in their hands, it’s crucial that you make a careful choice. By settling for someone who isn’t qualified, you could find yourself in an expensive and even dangerous mess. When you’re in the process of looking for a lawyer, make sure that they have the following qualities. Not all lawyers specialize in the same field. A lawyer who deals with wrongful death cases isn’t always qualified to handle family law. It’s important to make sure that the lawyers you’re looking at are experienced and seasoned in your particular kind of case. Hiring a lawyer who doesn’t have much experience or knowledge will significantly increase your chances of losing your case. It may cost more money to hire someone with more experience, but if you are determined to win your case, the money spent is well worth it. Some lawyers have fees which aren’t clearly explained in the beginning. Make sure that there are no hidden charges that will emerge in your final bill or grey areas that haven’t been covered. 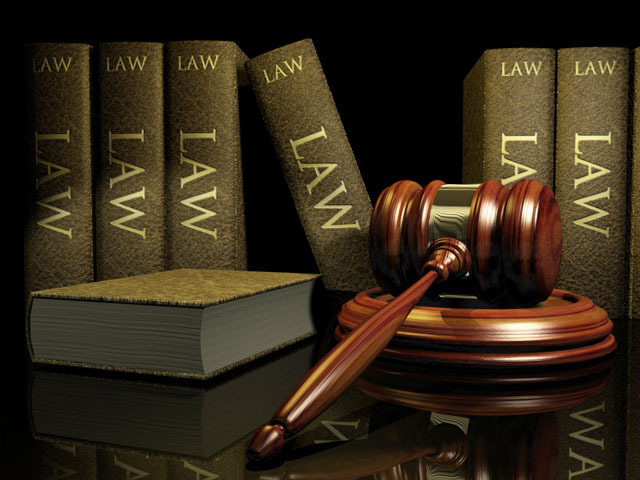 Ideally, a good lawyer will give you an exact breakdown of costs and an estimate of total cost. They’ll remind you that they’re charging you for their time if you communicate with them, rather than leading you to believe they’re responding in their free time. One of the most frustrating qualities that a lawyer can have is a slow response time. When going over potential lawyers, you should ask them how quickly their turn around is on average and gauge whether this will work for you. If you’re someone who’s very impatient and likes lightning speed replies to your queries, then you won’t work well with a lawyer who takes their time getting back to you. Since time is of the essence when you’re in a legal case, you need a lawyer who you know you can depend on to meet deadlines. Your lawyer should be on the ball about turning in papers and filing for your case. Otherwise, it could negatively impact your chances of a favorable outcome. Don’t be afraid to ask the tough questions when you’re deciding on who will represent you in court. It’s entirely in your right to ask how prompt they are about getting the job done since you’re paying them after all.